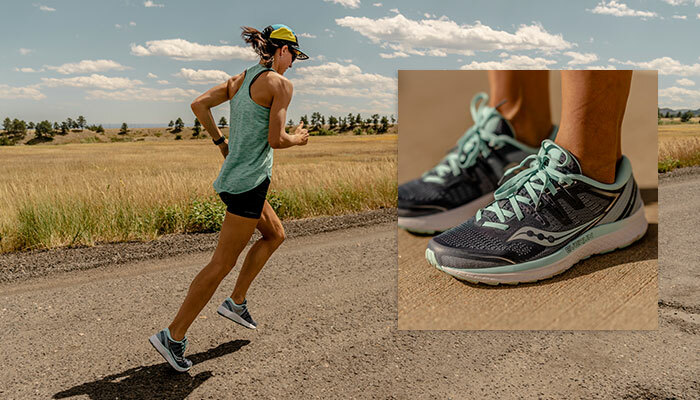 Set yourself up for success with high-performance running shoes and clothes for women from Saucony. 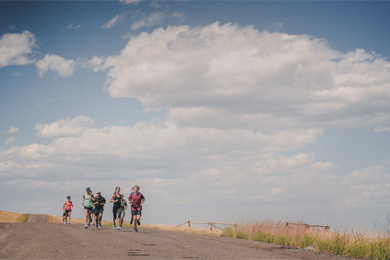 Whether you’re on the field, trails, or track, our women’s running shoes and running clothes are developed with your needs in mind, for any activity in any weather. 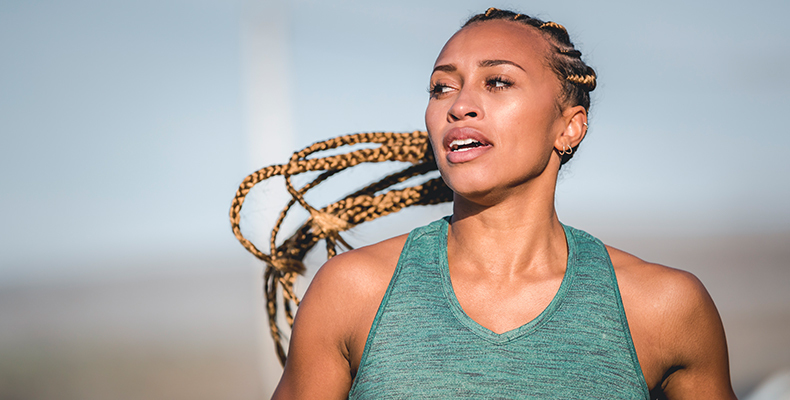 From track shoes and spikes, stability shoes, and neutral running shoes to running tights, shorts, shirts, and accessories, our running gear is designed to keep you, dry, comfortable, and protected for miles. Or for something more casual, check out our comfortable Originals retro sneakers for women after a long run. Don’t let the weather or time of day come between you and the road. Invest in running shoes and clothes for women that will keep you going for miles, no matter your activity.